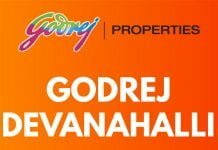 Godrej Plots Devanahalli, Bangalore | Check Reviews, Price, Exact Location in Devanahalli, North Bangalore. 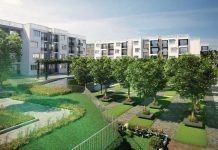 Find Layout Plans, Master Plan, Amenities, Plots Address, Brochure, Complete Residential Project Details of Godrej Plots by Godrej Properties. 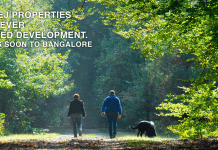 Godrej Reflections - Premium apartments in South-East Bangalore by India’s renowned builder, Godrej Properties. 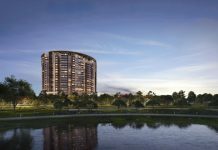 Godrej Reflections is Located on Haralur Road & the project offers 1,3 & 4 BHK apartments with sizes ranging from 770 sq.ft to 3300 sq.ft with all the amenities for your dream home. 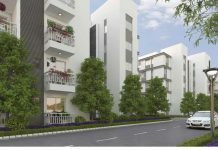 Godrej E City is a new residential Apartment project in Electronics City Bangalore. 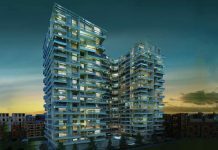 Find Godrej E City Price | Reviews | Offers. 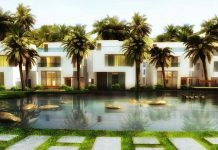 Godrej Gold County is a Villa project in Tumkur Road Bangalore. 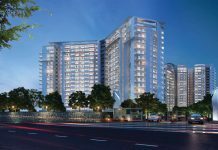 Find Godrej Gold County Price | Reviews | Offers. 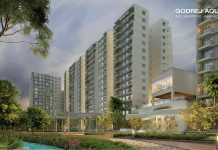 Godrej Avenues Yelahanka, Bangalore | Check Reviews, Price, Exact Location in Yelahanka, Bangalore. 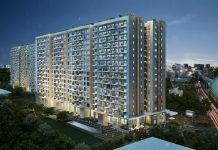 Find Floor Plans, Master Plan, Amenities, Apartments Address, Brochure, Complete Residential Project Details of Godrej Avenues by Godrej Properties. 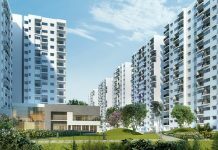 Godrej Platinum is a new residential Apartment project in Hebbal Bangalore. Find Godrej Platinum Price | Reviews | Offers.